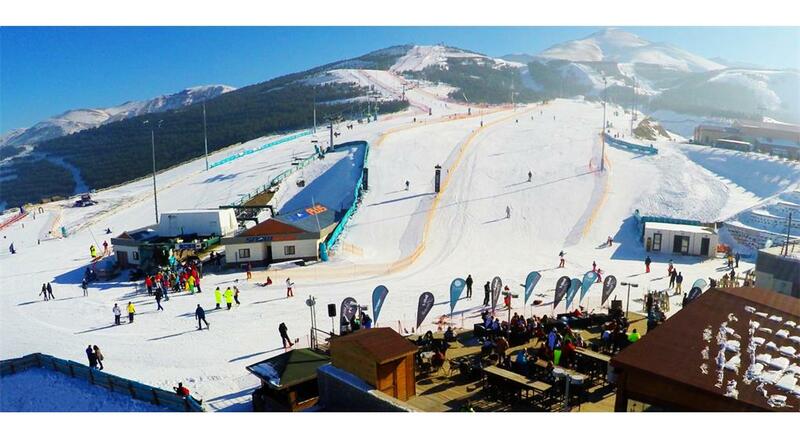 The ski resort Palandöken (Ejder 3200 World Ski Center) is located in the Eastern Anatolia Region (Turkey). 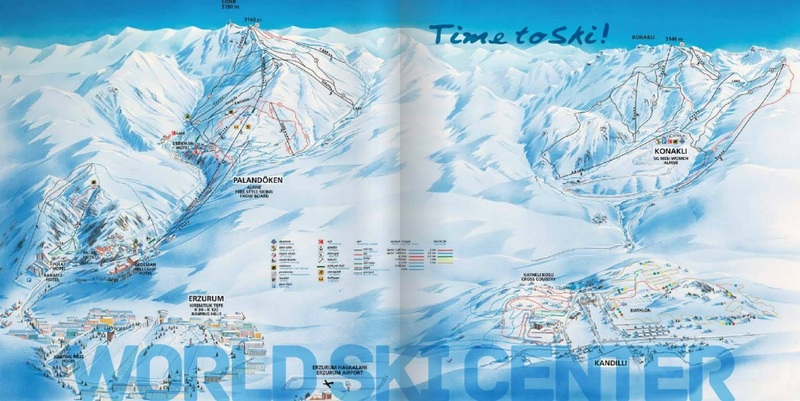 For skiing and snowboarding, there are 103 km of slopes available. 13 lifts transport the guests. 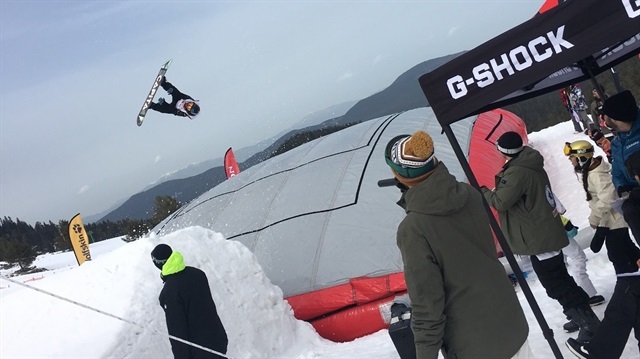 The winter sports area is situated between the elevations of 2,200 and 3,176 m.